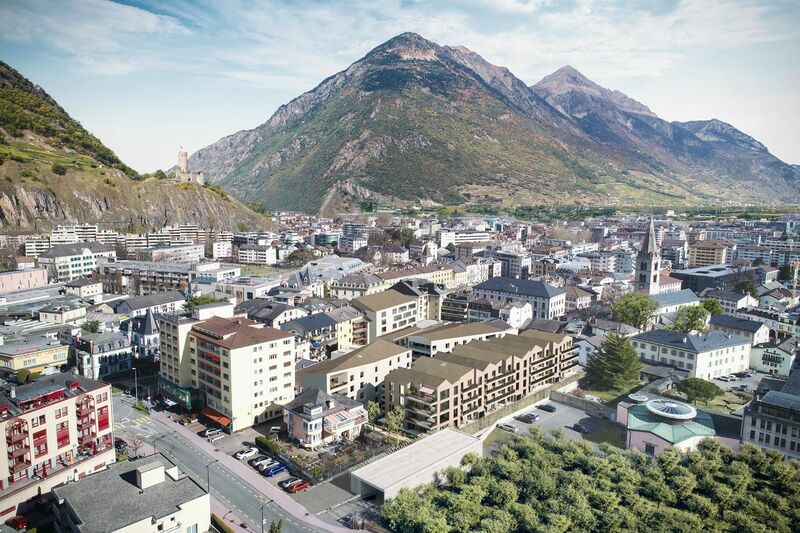 "Coeur de Cité" is a unique large-scale development in the centre of Martigny. 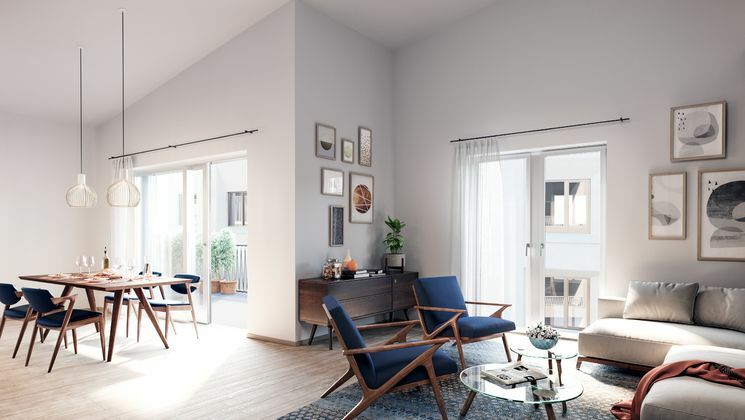 From studios to 5.5 room flats, these apartments offer living spaces that are both functional and warm. 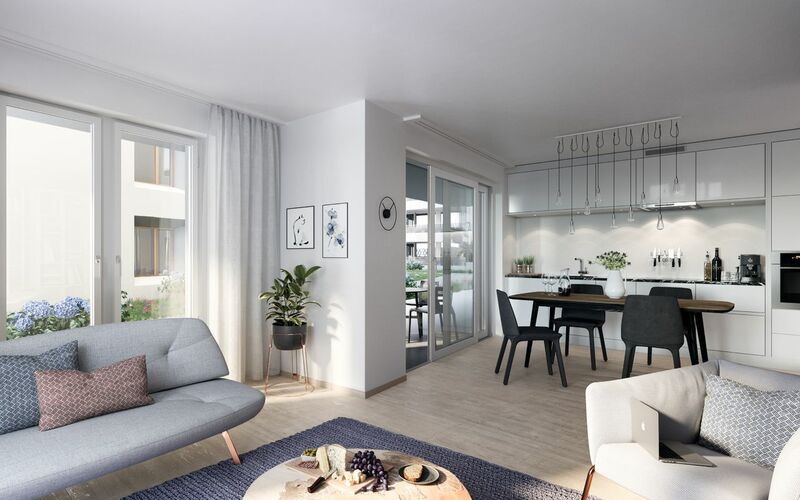 There is something for everyone: whether you’re a family, a couple or retired, this development caters for every lifestyle. 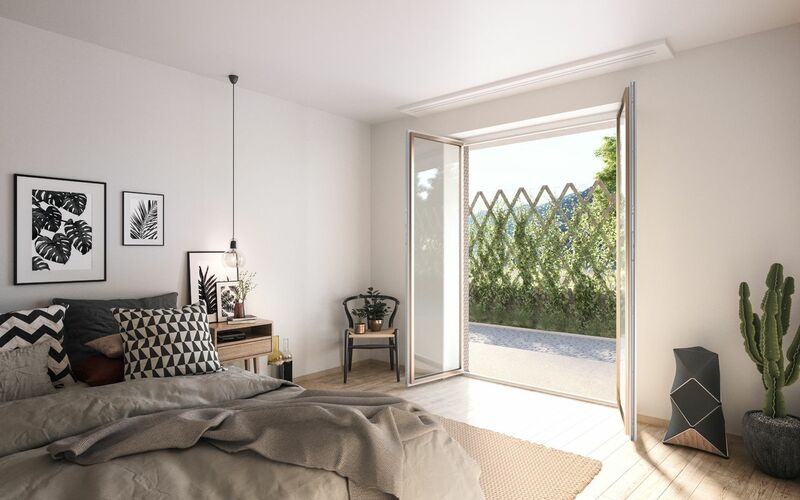 Furthermore, investors will be tempted by the studios and 2.5 room apartments that offer excellent investment opportunities. 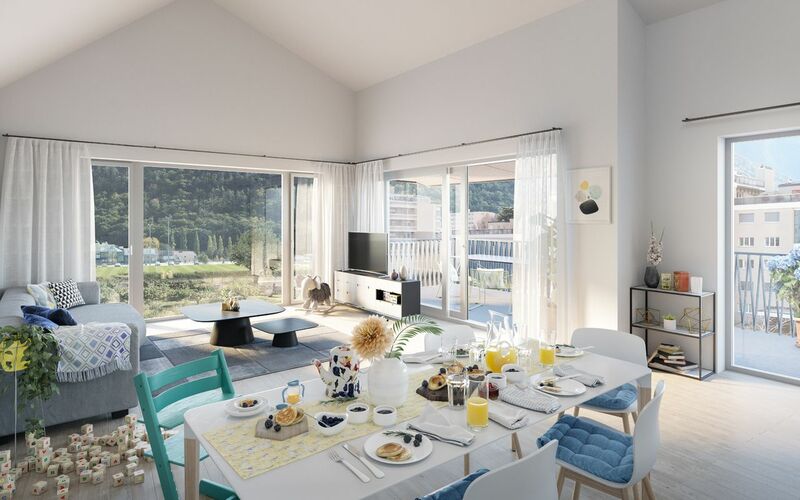 At the heart of Martigny, "Coeur de Cité" is part of a pleasant and attractive urban environment. 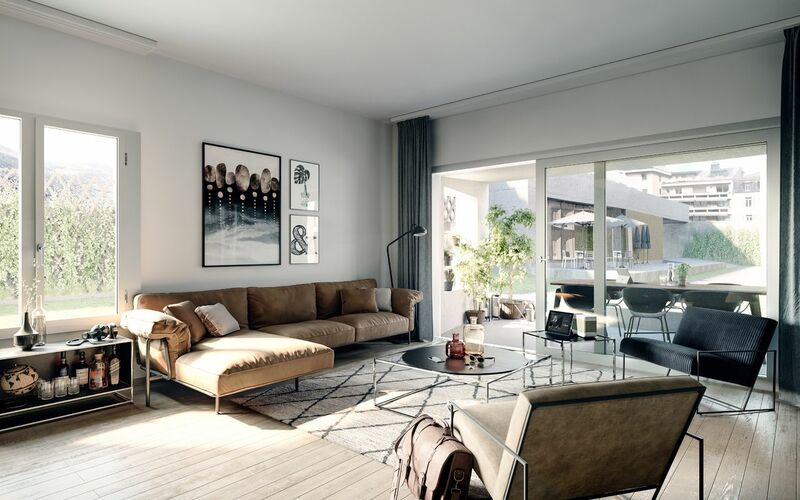 A slice of contemporary architecture nestled in the heart of this dynamic town considered Valais’ cultural capital. Highlights include the internationally renowned Fondation Pierre Gianadda arts venue, Château de la Bâtiaz and the city’s Roman amphitheatre. With every amenity nearby, you can do everything you need to do on foot. Just a stone’s throw away are shops, the town’s main square and railway station with connections to Sion, Sierre, Lausanne and Geneva. Martigny is also an essential staging post to France via the Forclaz Pass or Italy via the Great St Bernard Pass. Winter sports lovers are spoilt for choice with Verbier 35 minutes away, Les Portes du Soleil 45 minutes away and Nendaz 40 minutes away. 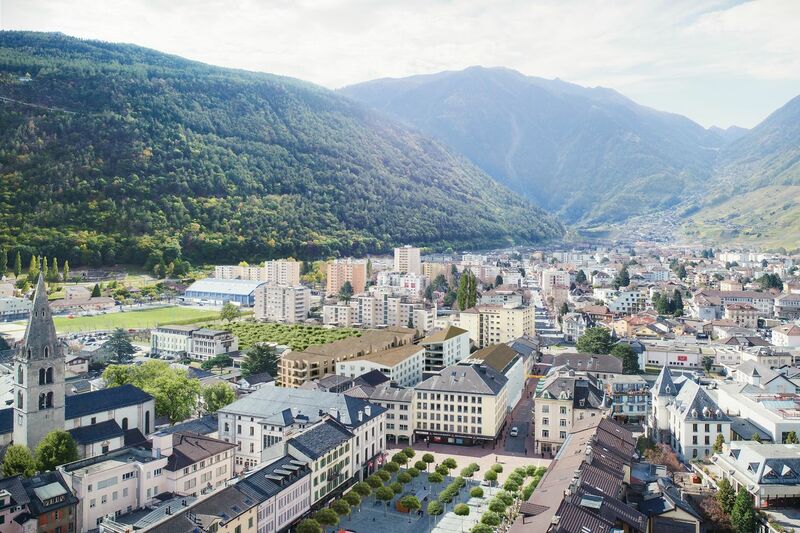 Martigny offers its inhabitants an unrivalled quality of life: a unique natural setting, vibrant cultural life, numerous shops and outstanding sporting and healthcare facilities. What’s more, its excellent climate promises more than 2,000 hours of sunshine a year. Enjoy the hiking and mountain bike trails, or sights such as the Durnand Gorge and Lake Champex, or walks along the famous ‘bisses’, ancient irrigation channels that criss-cross the region. "Coeur de Cité" comprises five contemporary buildings that blend in harmoniously with the surroundings. 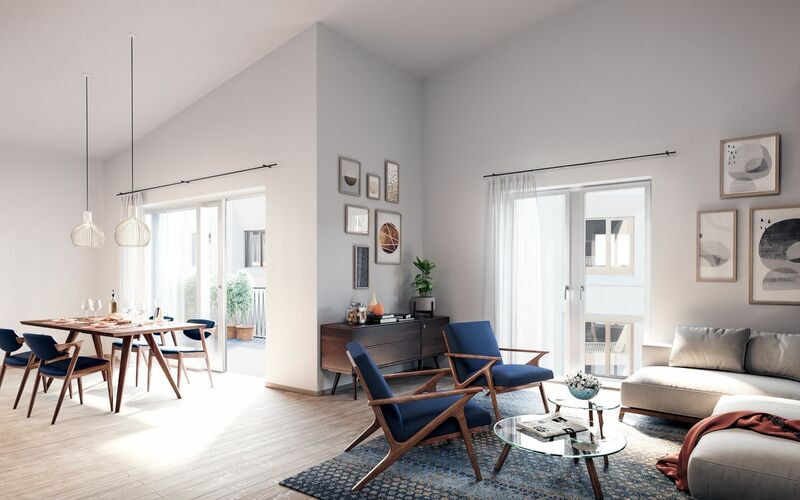 These exclusive apartments have been built with high-quality materials for incomparable comfort. 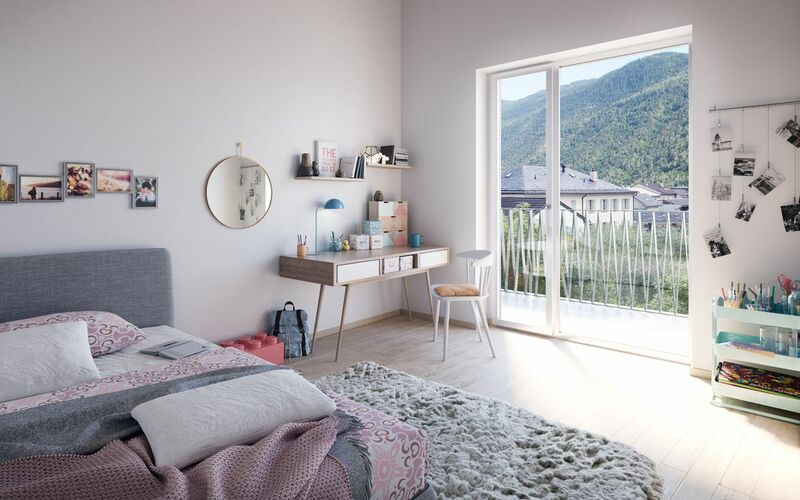 Large windows ensure plenty of light throughout, while spacious living areas provide maximum design freedom. 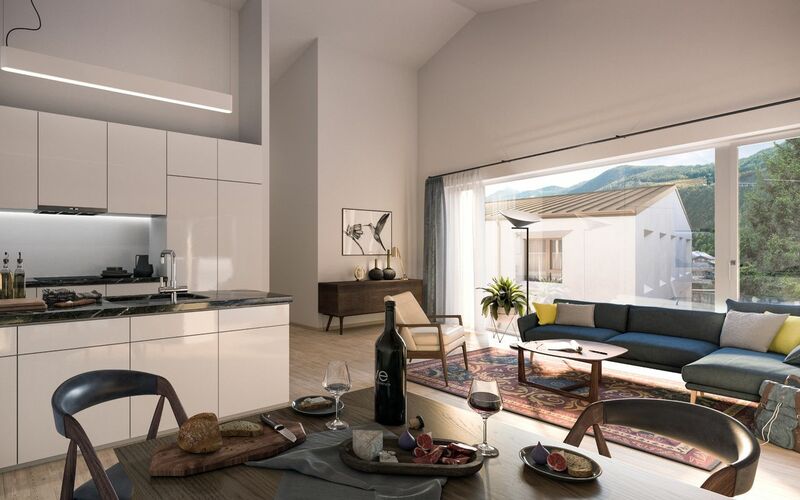 Interior fittings put the emphasis firmly on natural materials, with generous budgets allocated for these luxury properties. Colourways and materials allow you to create a contemporary yet warm ambience. Enjoy town centre living in peace and quiet.